We've all wondered where the world's elite jet off on holiday... the Bahamas, Mexico, Bali. 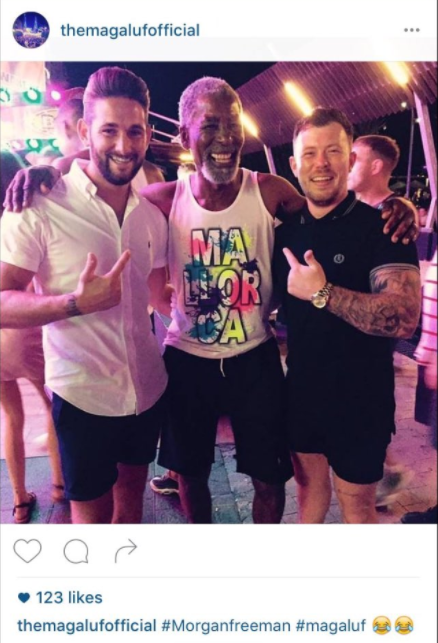 But never... never have we ever thought that established celebrities would holiday in Magaluf of all places. 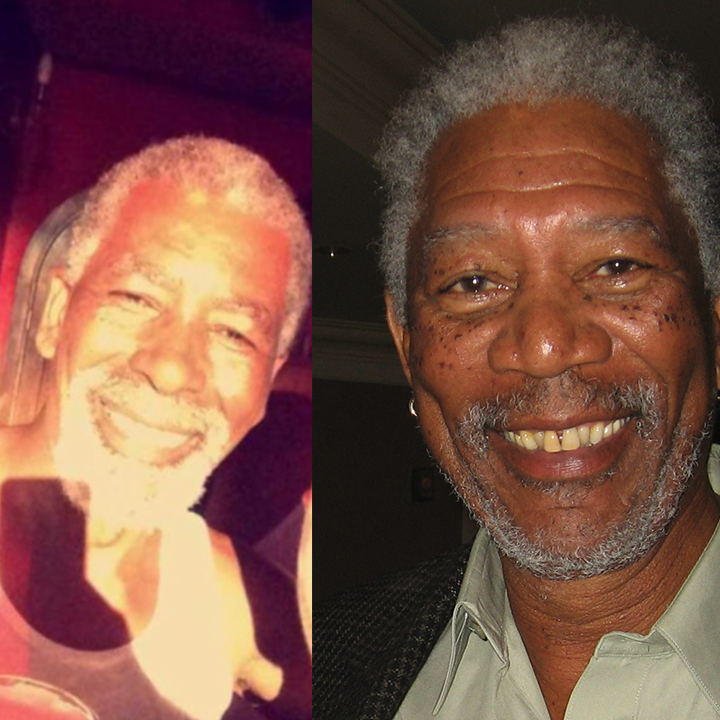 So really when Magaluf Holiday-goers thought they saw Morgan Freeman on the strip, alarm bells probably should have been ringing. 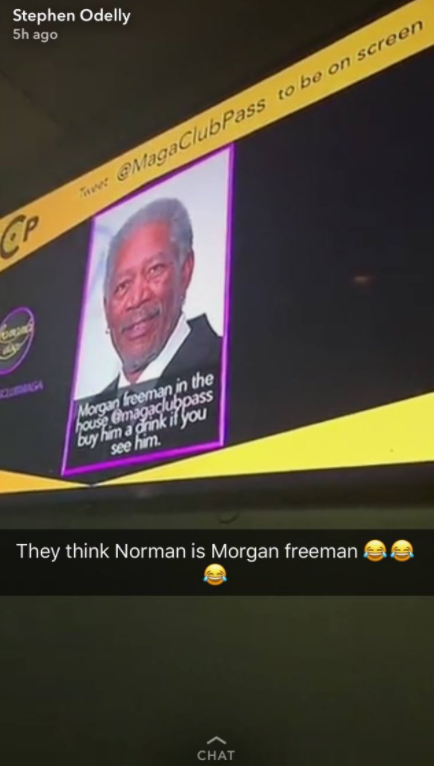 However, blindsided by cheap shots and €1 pints, many party goers mistook 'Norman', a guy on a stag-do, for Oscar-winning actor Morgan Freeman. Norman wasn't just spotted once, he was spotted a multitude of times as Magaluf clubbers flocked to have their photo taken with him. I mean... to be fair to them all, Red does end up at a beach at the end of Shawshank Redemption... we just never thought it would be in Magaluf.